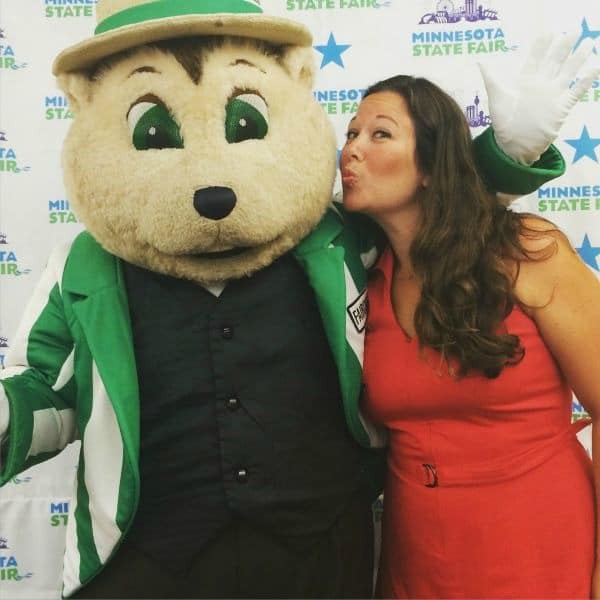 The Minnesota State Fair is one of my fun passions and I’d love to hear about yours in the comments. Or maybe you love the Minnesota State Fair, then tell me about that, and share what you love most. 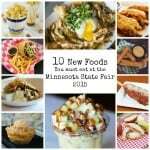 Each year, I attend a blogger sneak peek into the Minnesota State Fair and we get a chance to taste some of the new foods at the fair and get a chance to learn about something that makes the fair unique (this year the topic was entertainment). I love getting a chance to meet the vendors, hear their stories, and of course, try the new foods. I also really love learning about new things at the fair. I have my very favorite activities at the fair (including entering the cooking competitions), but there is literally so much to see and do, each time and year you visit you could do something totally different. Gosh, I love that. The Minnesota State Fair is a unique experience for each person who walks through the gates; you get to make your own experience and find your unique joy. 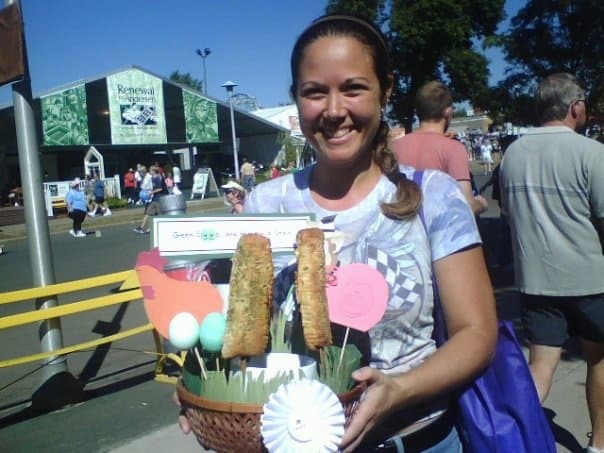 My first state fair cooking competition: Green Eggs and Ham on a Stick! There are so many ways to find that unique joy. 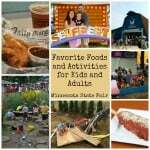 If you love the Minnesota State Fair as much as I do, here are my favorites for 2017. 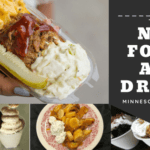 Check out the full list of foods available at the Minnesota State Fair with this handy Food Finder! My traditional annual favorites include cheese curds, Sweet Martha’s cookies, deep-fried pickles, deep-fried ribs (Ball Park Cafe), Blue Cheese Corn Fritz (Blue Barn) and honey ice cream (Ag Hort building) but here are some great new foods to try in 2017! Oh, friends, these pies are so good and made by a Minnesota mama. Sara has tucked so much savory goodness into these homemade wonders. The pie pairs perfectly with a craft beer. I know the fair is totally about sharing food but I recommend getting your own! Pro tip: Check your Blue Ribbon Book for Coupon number 68! 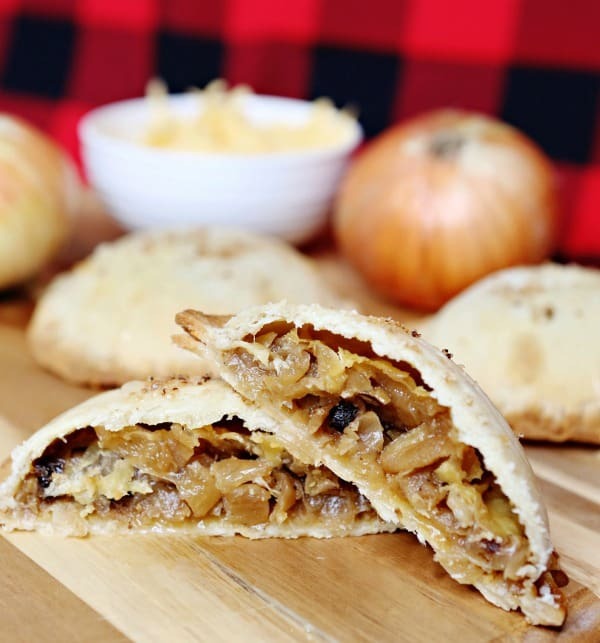 $2 off all hand pies! 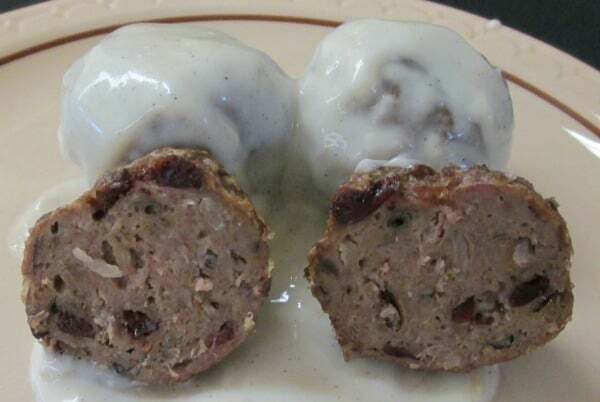 I absolutely love the meatballs at the Hamline Church Dining Hall and they hit it out of the park with this awesome Minnesota-spin to the classic. Pro tip: If you are visiting the fair with kids, have a sit-down meal here. Super friendly staff, awesome home-cooked food, and a nice space to sit down and relax. I was completely wowed by this fusion of flavors. I loved everything about this dish. Perfect for sharing, awesome flavors, and super unique. True confession, I brought leftovers of this home to my husband to try. So good. 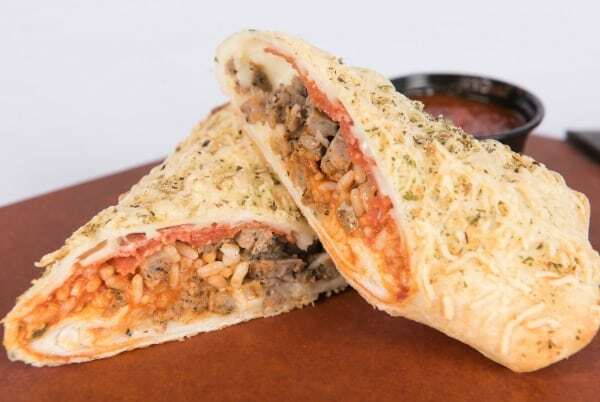 Pro tip: If you are visiting with kids, pick up your Pizzarito and head over the Family Fair area. You can check out Alphabet Forest, Math-On-A-Stick, and Great Big Sandbox. You can also walk over to the nature playground outside the Eco Experience building. This is my go-to breakfast food this year. 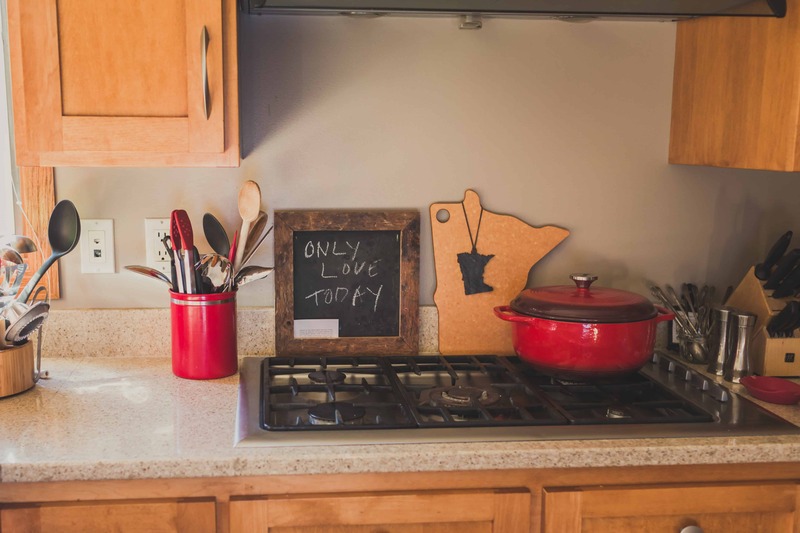 Look no further if you want a truly Minnesota-made breakfast. It’s gorgeous but it also tastes amazing. 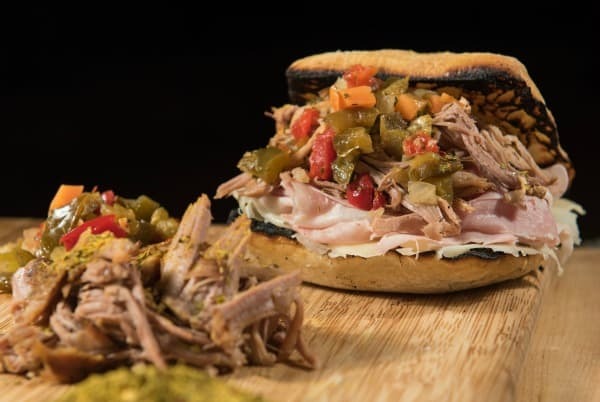 This is a serious sandwich and worthy of a Minnesota State Fair appearance. 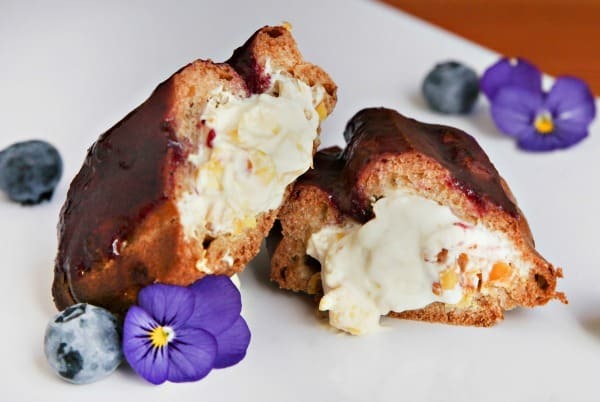 Love the flavors, perfect for sharing, and perfect to pair with their Beer Gelato. 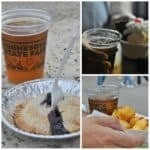 My annual favorite drinks at the fair include Mini Donut beer (Ball Park Cafe), S’mores beer (Giggles), and Caramel Apple Pi beer and Blueberry lemonade (Blue Barn). 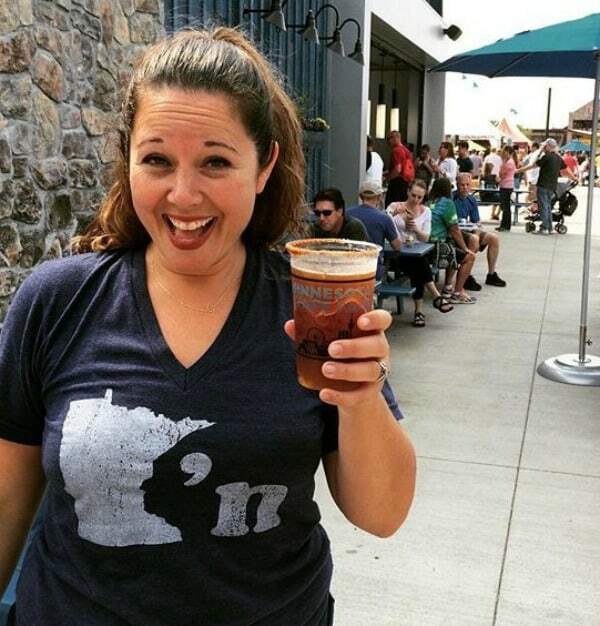 If you want to know all.the.things about drinking beer at the fair, check out my state fair beer post! 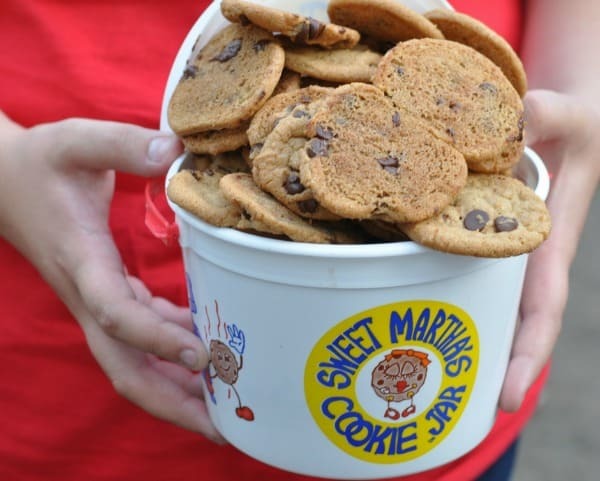 This is exactly how you should start your morning at the Minnesota State Fair. This nitro coffee is going to infuse you with the energy you need to make it all day and night at the fair. This is the most talked about beer of the fair right now. We love our pickles at the state fair! and why not pop those dill flavors into a beer. Also, topped with my favorite cheese, Havarti Dill! One of my very favorite activities at the fair is all of the creative competitions and that includes beer making. I love that a homebrew winner worked with a brewery to create this beer. Pro Tip: Sit down at the Ball Park Cafe. 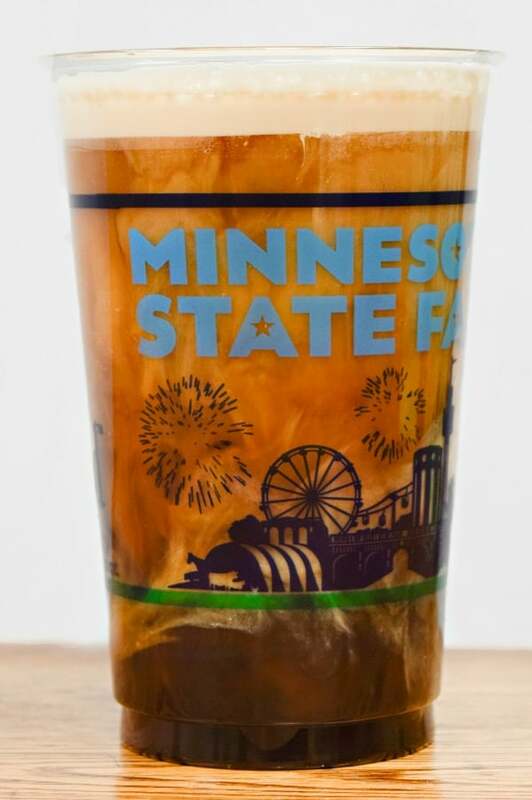 Drink multiple beers, they have so many great beers on tap, you don’t want to miss trying these Minnesota State Fair only beers (especially the Mini Donut beer). Don’t miss their deep fried ribs, they are outstanding and I dream about them all year. I’m really excited about this beer. Fresh strawberries from the University of Minnesota? This is a way to celebrate the end of summer! The Hideaway Speakeasy is a new place at the Minnesota State Fair and I love the idea of an adult cotton candy drink! Hello? Have you seen my Unicorn Martini?! I can’t wait to sip this sweet cotton candy treat and say cheers to a new Minnesota State Fair season! At the blogger sneak peek this year, we learned about all the opportunities for enjoying some entertainment at the fair. 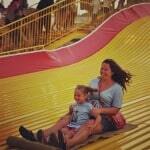 Did you know that the Minnesota State Fair is Minnesota’s largest Music Festival? Seriously! There are over 900 shows and 100 acts taking place during the fair. You can check out shows at the Grandstand, Leinie Lodge Bandshell, West End at Sunset, Bazaar After Dark, Schell’s Stage at Schilling Amphitheater, Family Fair Stage at Baldwin Park, International Bazaar Stage, and Ramberg Center Stage. 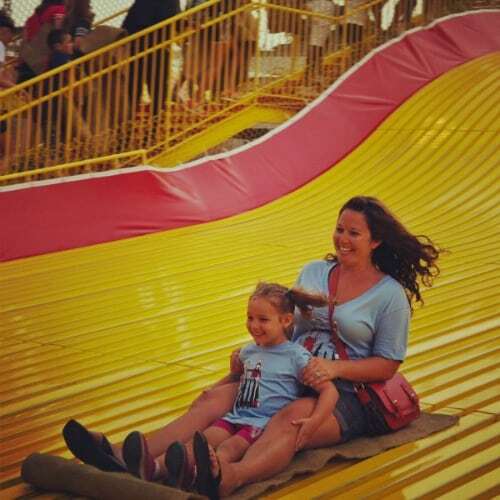 You seriously could spend your whole time enjoying entertainment at the fair. You can use tools like the free stages schedules, fun finder, and Minnesota State Fair App to get detailed information on finding the entertainment that best fits your taste (see totally finding your own joy here, right?). I’m planning to check out Stevie Nicks at the Grandstand and we love grabbing food and drinks and popping down for a free concert at the Leinie Lodge Bandshell (scope out one of their comfy Adirondack chairs). And did you know that Twin Cities television and radio channels all have space at the fair where you can see and listen to the shows live? 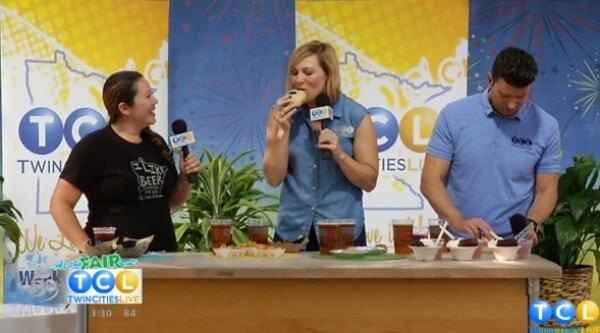 Well, if you are at the fair on Friday, September 25 at 3 pm, come see me at the KSTP booth when I film a segment with Twin Cities Live sharing some of my favorite food and drink picks for 2017! Remember, find your fun passion, it is important for self-care. And don’t forget, I’d love to hear your favorite fun passion in the comments. Is it also the Minnesota State Fair? I’d love to know what helps you find the fun in motherhood. Photos used with permission from the Minnesota State Fair, 2017. 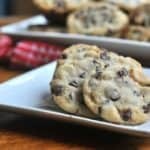 This entry was posted in Fun and tagged Beer and food pairings Minnesota State Fair, best beer at Minnesota State Fair, craft beer minnesota, minnesota beer, minnesota state fair, state fair, state fair cookies by Alice Seuffert. Bookmark the permalink.